NICOA Executive Director Larry Curley with Aisha Amber Baloo and Dr. Amruta Dixit-Moffa, an epidemiologist. NICOA has partnered with the Albuquerque Area Southwest Tribal Epidemiology Center (AASTEC) to input data from the 2018 needs assessment that conference attendees completed. NICOA will analyze the data with the help of Dr. Amruta Dixit-Moffa, an epidemiologist/student development director from AASTEC, and Aisha Amber Baloo, who is completing a practicum with the University of Arizona’s Master of Public Health program. By building our data literacy and research capacity, NICOA can build research-informed policy recommendations that advocate for Native elders. NICOA is also participating in the creation of a guide on Inclusive Planning for Serving Diverse Elders, which will improve inclusivity for everyone as they age. NICOA is part of a consortium of aging groups that meet every year, share activities and plan group projects. We encourage State Units on Aging and Area Agencies on Aging to include NICOA as they plan events this year. The final months of 2018 were productive for NICOA and its Elder Equity project. NICOA traveled to Pojoaque Pueblo in New Mexico to attend their Feast Day and had the privilege of hearing the drums and witnessing the beautiful dancers and singers. 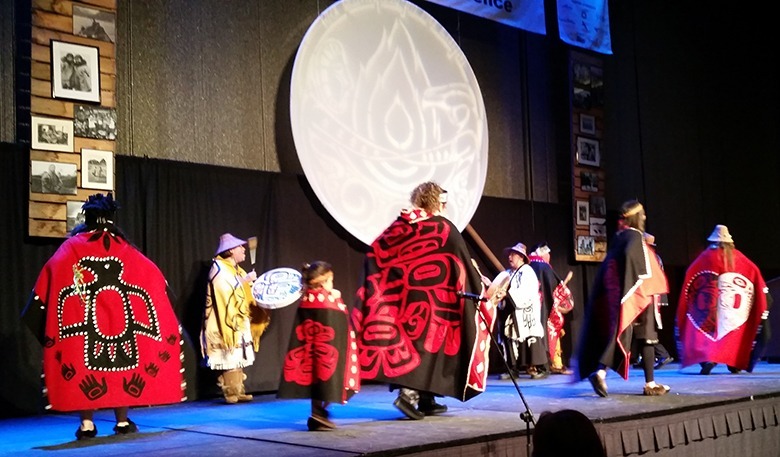 The Elder Equity project presented trainings at the NICOA conference in Temecula, California, as well as the First Alaskans Institute Elders and Youth conference in Anchorage, Alaska. Elder Equity trainings include useful financial education tools that anyone can use. Information is developed in partnership with financial experts and Native peoples to ensure it meets the needs of elders. 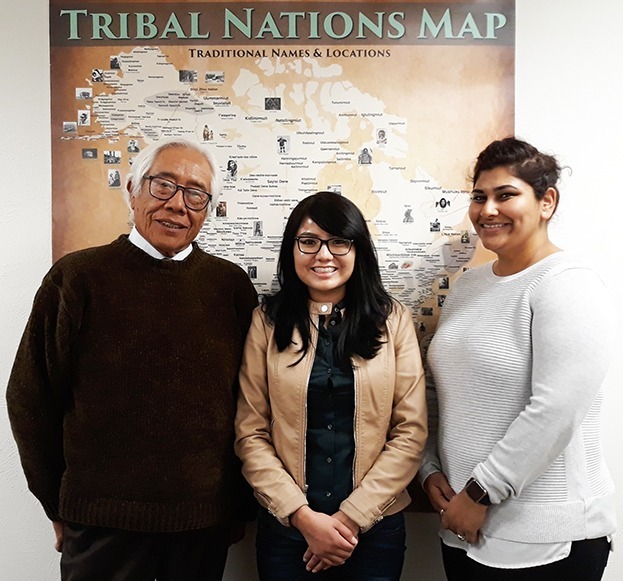 In addition to traveling to tribal locations, the Elder Equity team has been making connections, sharing information and gathering resources to better serve you. One thing we’re learning about is financial inclusion. Financial inclusion is about helping people living with disabilities participate in their financial decisions. People living with disabilities are often afraid to save money because they’re worried about losing their benefits. 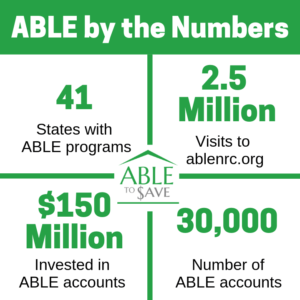 Now, with Achieving a Better Life Experience (ABLE) accounts, people can save and invest without losing their eligibility for public benefit programs, like Medicaid or Supplemental Security Income. ABLE accounts are tax-advantaged savings accounts for individuals with disabilities and their families. If you think your community would benefit from a training on financial topics such as credit scores, cash flow budgets, identity theft prevention and fraud awareness, please email NICOA or call 505-292-2001. Our website will soon be updated. If you have any suggestions, please share them.